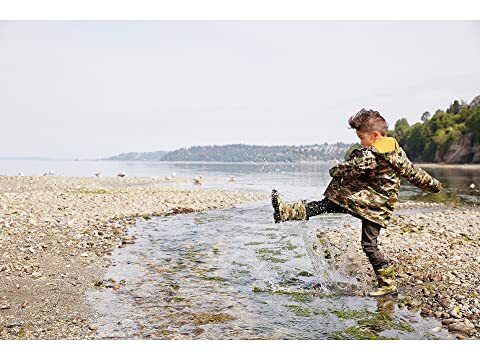 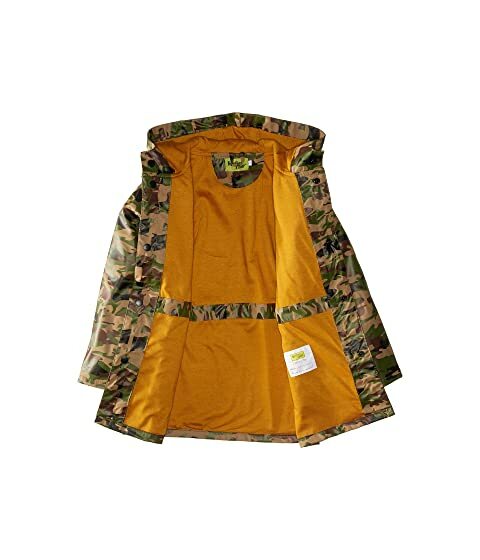 That rain can't even see them in the Camo Rain Coat from Western Chief® Kids! 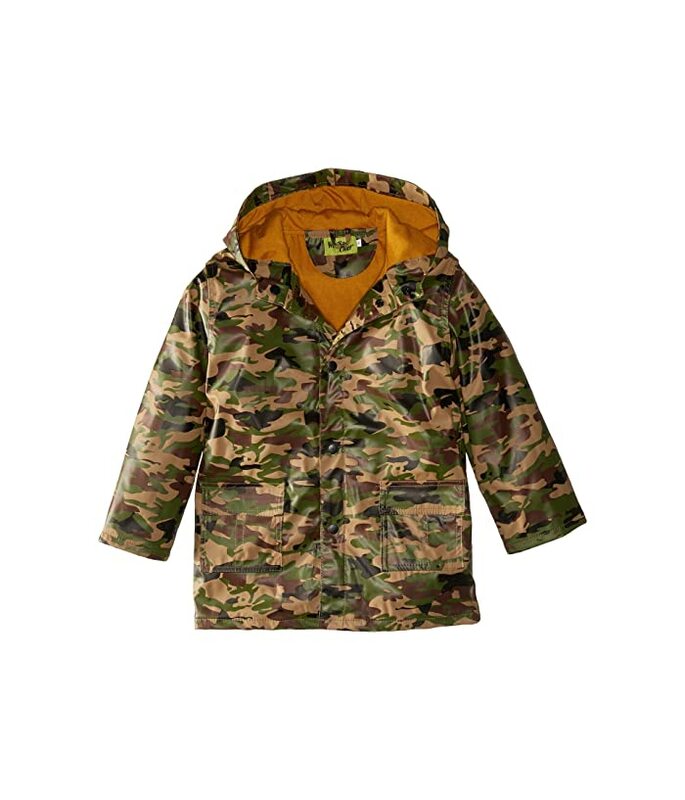 Micro-fleece lining is for touchable softness. 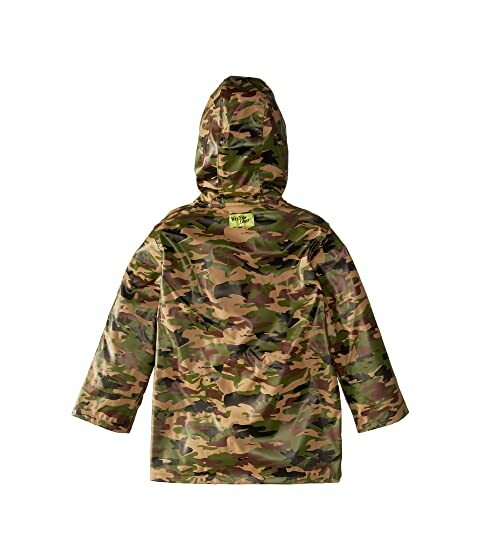 Lining: 65% polyester; 35% cotton.